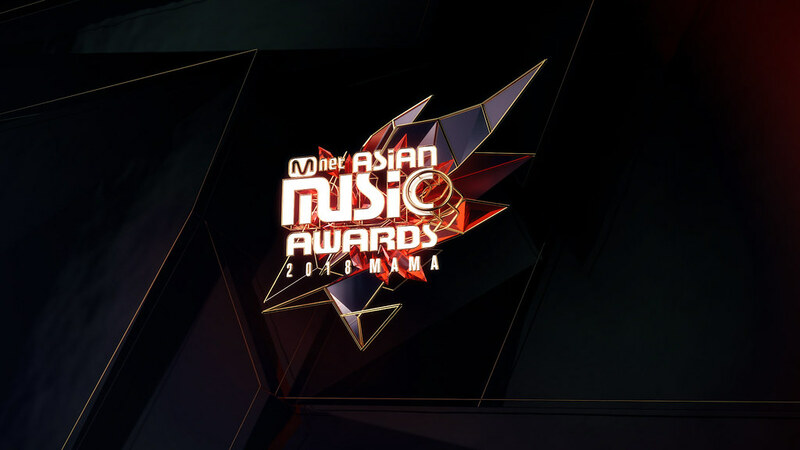 Hong Kong, 2018 – Presented by CJ ENM, “2018 MAMA (Mnet Asian Music Awards)” will be styled as “MAMA WEEK” to bring a magnificent music event to all music fans. CJ ENM has revealed the teaser page (www.2018mama.com) of the official website of “2018 MAMA” kicking off the stunning ceremony. It includes this year’s theme, official logo, official titles for each region, and etc. With celebration of the 10th annual MAMA, the theme “ICARUS” has been established for 2018 MAMA. The story of “ICARUS” represented “the Invincible Challenge”, “the Boundless Passion/Enthusiasm” and “the Everlasting Dream” which summarized as the theme of 2018 MAMA. MAMA has always enriched its annual stage design by focusing on the combination of artists’ challenges, fans’ passions and the dream of music uniting all in one. This year’s MAMA will conceivably be presented with an innovative stage design as Asia’s biggest music awards ceremony. The creation of 2018 MAMA’s logo design employed the aggressive blending of the “wings”, “heart” and “universe” symbols to activate this year’s thematic keywords of “challenge”, “passion” and “dream”. Correspondingly, all other related details of this year’s MAMA can be found on the official teaser page (www.2018mama.com). Kicking off its first ceremony in Korea, “2018 MAMA Premiere in Korea” will bring about the long-waited newly-debuted artists not only from Korea but Asia to the audience. The thematic and extravagant international music ceremonies “2018 MAMA Fans’ Choice in Japan” & “2018 MAMA in Hong Kong” will continue in Japan and Hong Kong respectively. The focus of the stage and ceremony in ‘2018 MAMA Fans’ Choice in Japan’ is the selection of artists from fans all over the world. Likewise, everyone can enjoy the spectacular stage full of stunning artists and an ultimate awards ceremony in “2018 MAMA in Hong Kong”. Online voting for 2018 MAMA will officially start from 18:00 on Thursday, 1st November 2018 (KST) until 12 midnight on Sunday, 9th December 2018 (KST).